SAN JOSE (KGO) -- A South Bay landmark is closing. 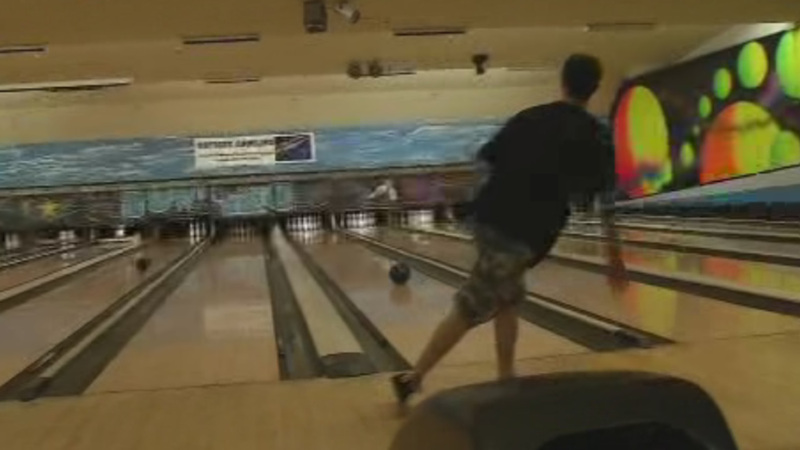 Cambrian Bowl, in the Cambrian Park Plaza, is a 55-year-old bowling alley that is closing because of a sharp rent increase. The owner simply can't afford to stay open. "They're probably gonna tear it down and put condos but it's not gonna nearly be as good as this place," said Levent Niazai, a regular visitor. A large number came out for their final night for one final Saturday Night Bowl. It's not clear what the 36,000 square foot space will house next.